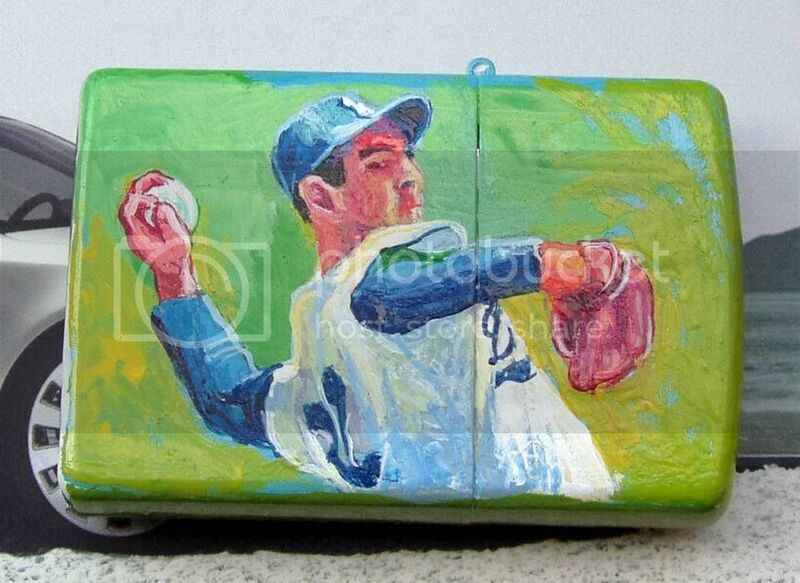 Sandy Koufax is a legendary MLB player, to read his biography, Wikipedia will show you. 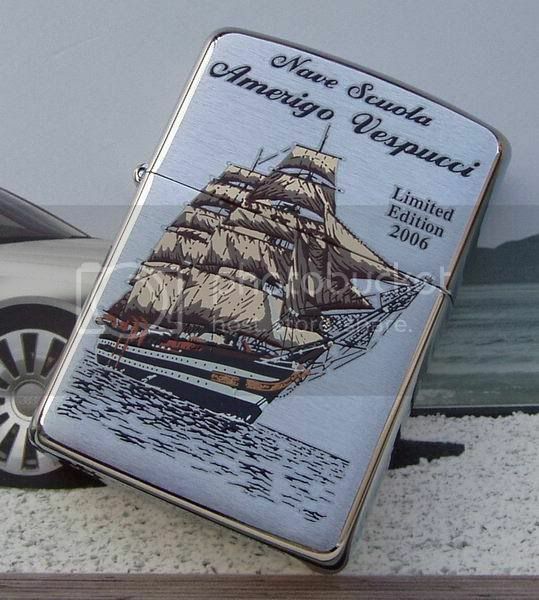 This Zippo lighter is a creation of American impressionist Richard Wallich, a unique piece. 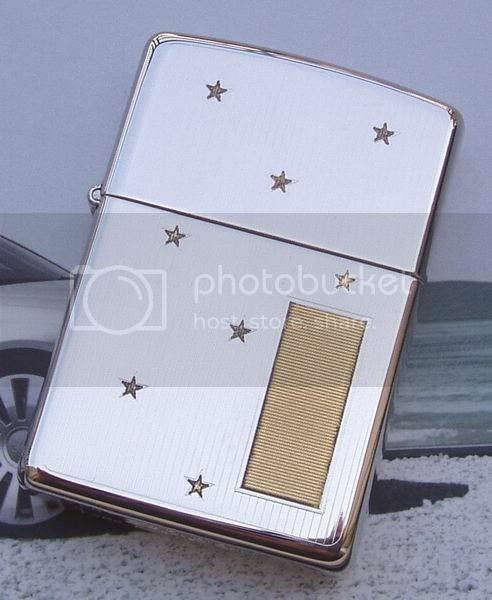 An ingenious idea…….the elegance of marble and choice woods, with a genuine Zippo lighter. Mr. Philip M. Rose, Founder of the ROSEART Co., was born in Bradford, His business as a craftsman, making monuments still thrives today serving the community, which is owned and operated by his son Ralph A. Rose. In 1957, Philip M. Rose(shown right) started to make what is known today as ROSEART lighters and accessories. Simplicity is what he wanted in the form of art, and quality also. In the beginning he faced a lot of rejects because of the tooling and machinery needed to bore the cavities in the marbles he was using. By 1959, he had overcome these problems and completed the final touches on the manufacturing of his Lighters. 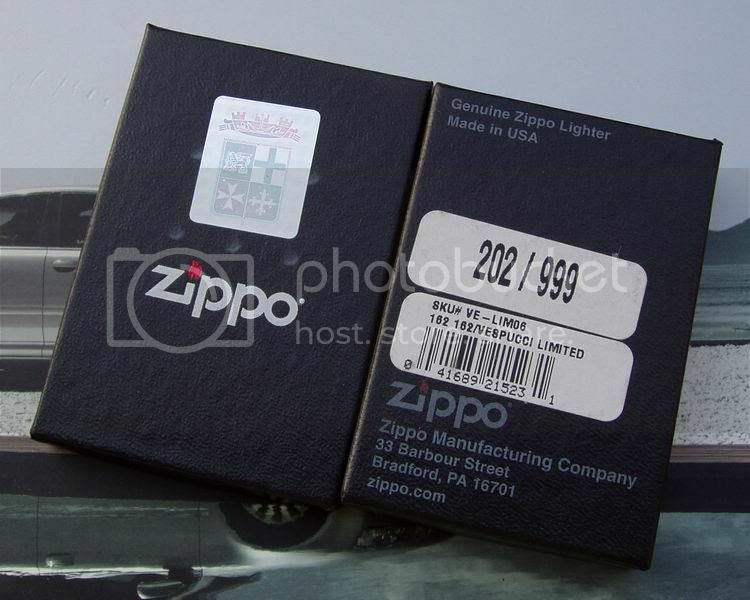 A Zippo lighter was chosen as an insert because of their quality. 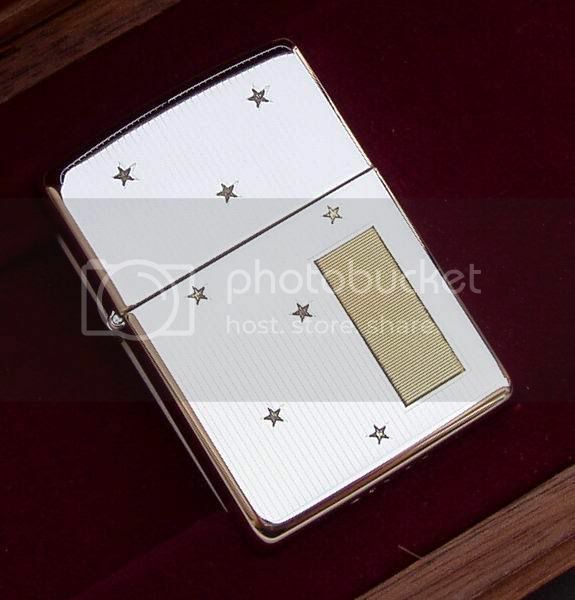 Special arrangements were made between Mr. Philip M. Rose and Mr. George G. Blaisdell the inventor of the Zippo Lighter to bring this collaboration to fruition. “ROSEART” was sold in many of the larger department stores in Chicago, New York, and others. 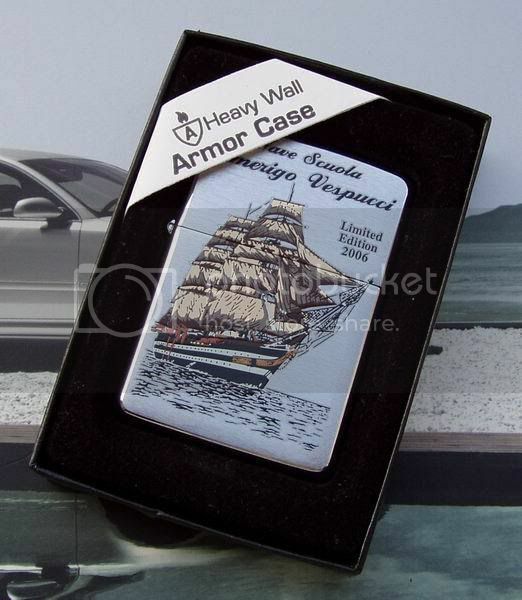 Special orders were also taken for engravings, emblems, signatures, or initials upon request. 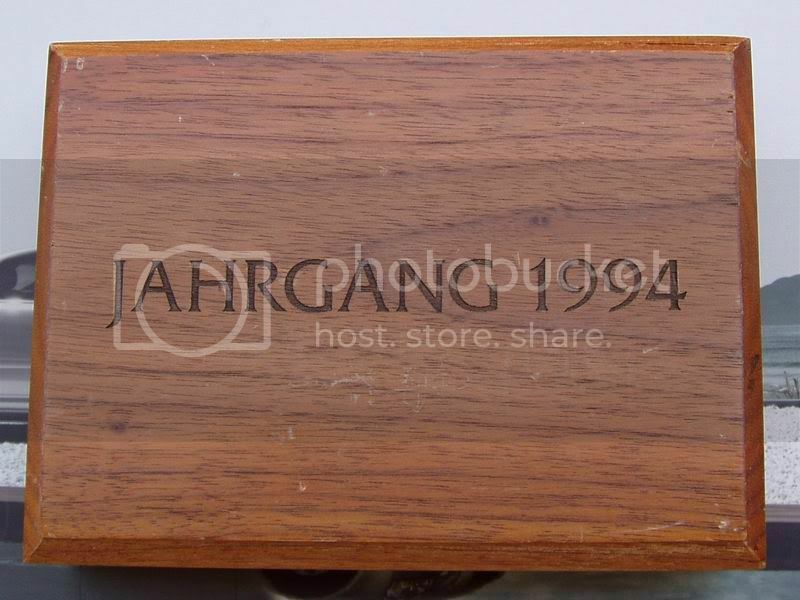 These lighters had beauty in design as well as quality, with accessories to match. They made an ashtray and a cigarette box to match your choice of two size lighters. The marbles used were from exotic places like France, Italy, New England, Norway, and even the Holy Lands. Mr. Rose chose the names of his lighters quite nicely. The pink marble, imported from France, he called the “Lafayette”. When asked where he got the name, he said when he thought of France at the time, the first thing he could think of was a man named Lafayette, so this is where the name came from. The “Black Knight” (right) got its name from France also. A deep red marble from Italy was used to make the “Franciscan”. The “Galilee” (left) had a golden beige marble from Nazareth in the Holy Lands. Marbles from the green mountains of New England were used on the “Vermont Verde” lighters. “ROSEART Forest Treasures” were made from all natural woods, which were high luster polished and burn-proof as well (left). The woods used were all natural like Walnut, Cherry, Mahogany, and some others. 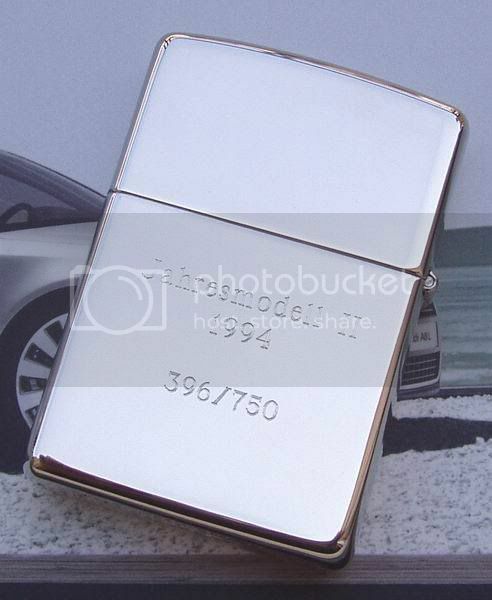 The bases of the lighters were made of metal which could be highly polished or satin finished, and then plated. Brass, Chrome and even Gold Plating were the choices. The company temporarily closed in 1995 following the death of Philip M. Rose. 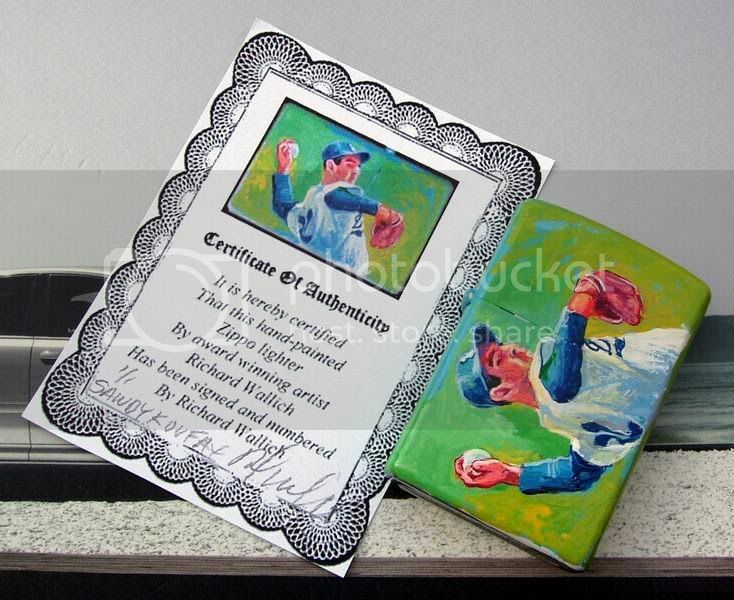 You may search long and hard to find a matched set of the original “ROSEART” products today, but when you do find them, you will have found a treasure for a lifetime.